Start taking classes at Fauna Yoga and other studios! Our signature vinyasa class, an energised pace with postures suitable for intermediate to experienced yogis. For the first few weeks, we are not going to run advanced classes, they will definitely be beginner friendly. Our teachers will move at the pace of our clients. There are no upcoming “Fauna Flow” classes on this day. 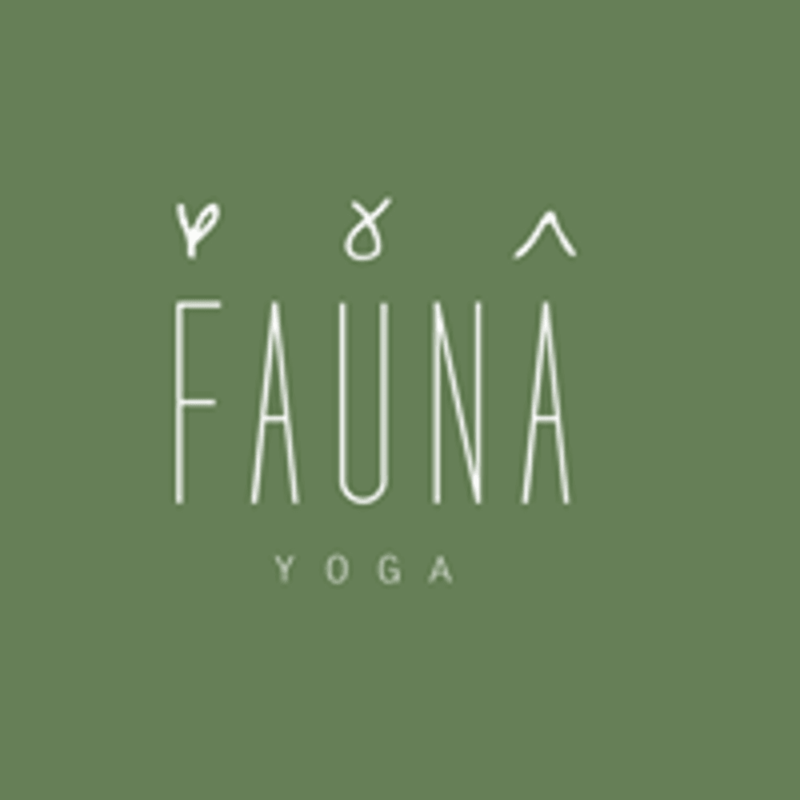 Fauna Yoga is located at 4/171 Domain Rd in South Yarra, Victoria. Loved the class on the rooftop with Errin ???? Loved the space and Errin was a wonderful instructor.Definitely will be back again. Gentle level 1 (beginner) flow. Light modern studio with calm energy. Mats provided. Gorgeous practice on the rooftop, simply amazing. Errin was wonderful with encouragement and guidance.